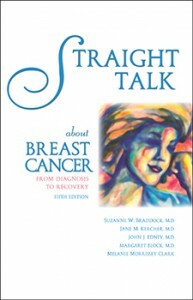 The authors of Straight Talk about Breast Cancer have totally updated the book, making the 10th printing an all-new edition. 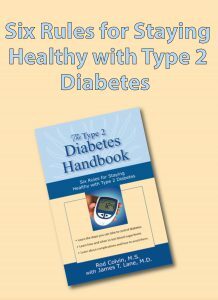 “We wanted to keep the book up to date, so it was important to add the newest information,” said lead author Suzanne Braddock, M.D. 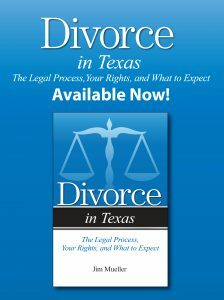 The book is available through bookstores and libraries; it is also used by hospitals, clinics, and state health departments across the nation. Four physicians are pooling their talents to write A Patient’s Guide to Dental Implants, due from Addicus Books in the Spring 2003. 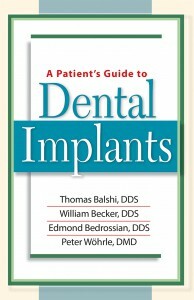 Publisher Rod Colvin said, “This will be one of the first books on the topic of dental implants, and it will fit very nicely into our line of consumer health books.” The authors are Thomas Balshi, DDS, Fort Washington, PA; Edmond Bedrossian, DDS, San Francisco; CA, William Becker, DDS, Tucson, AZ; and Peter Wöhrle, DMO, Newport Beach, CA. 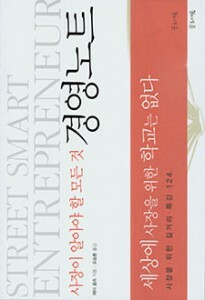 Citic Publishing House, Xinyuan Nanlu, China, has purchased translation rights for The Street-Smart Entrepreneur, by Jay Golz. The Chinese publisher plans to publish the book within the next twelve months. Brazilian Publisher Editora Ciencia Moderna has acquired Portuguese translation rights for Understanding Parkinson’s Disease, by David L. Cram, M.D. Publication is planned for 2003.